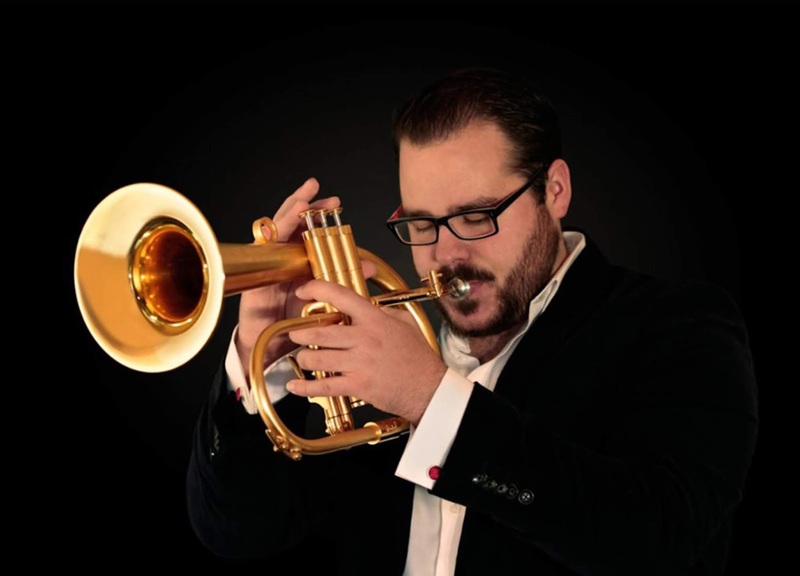 This pre-Ribble Valley Jazz Festival gig brings international Slovakian trumpeter, Lukas Oravec to UK with a with a very accessible Slovak/UK band. His high quality band, formed by Lukas in 2012 has won several Slovak awards. His recent album,’ALI,’ featuring Bob Mintzer won the Esprit 2016 Award for Best Album of the year. The Lukas Oravec Quartet often performs alongside European jazz luminaries; including Bob Mintzer & Any Schofield! His trumpet playing is distinctively creative & reminiscent of the great Polish trumpeter, Tomasz Stanko. Lineup: Lukas Oravek-trumpet/flugal horn, Jamil Sheriff-piano, Pete Turner-dbl bass, Marek Doreik-drums.